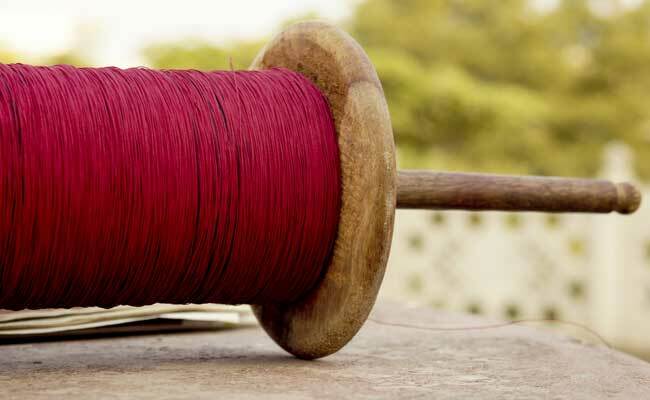 A bench headed by NGT Chairperson Justice Swatanter Kumar directed all state governments to prohibit the "manufacture, sale, storage, purchase and use" of synthetic manja or nylon threads and all other synthetic threads used for flying kites. New Delhi: The National Green Tribunal today imposed a complete ban on 'manja', the string used to fly kites, made of nylon or any synthetic material which is non-biodegradable, saying it posed a threat to the lives of birds, animals and humans. "All chief secretaries of states and Union Territories are directed to enforce prohibition on manufacture and use of synthetic manja/nylon thread for flying kites throughout the country," the bench said. The judgement came on the plea filed by animal rights body People for Ethical Treatment of Animals (PETA), Khalid Ashraf and others which had contended that 'manja' posed a grave threat to humans and animals as every year a number of deaths are caused by it. "Due to 'manja' being coated with glass, metals and other sharp material, these strings act as good conductors of electricity, increasing the probability of detached manja strings stuck in power lines, electrocuting kite flyers and passers-by coming into contact with these strings," the petition had said. PETA had averred that minor children were engaged by the cottage industry for the manufacture of 'manja' which caused respiratory problems as they inhaled harmful substances which were extremely detrimental to their health.